Run and Jump with 2 games, easy to edit. 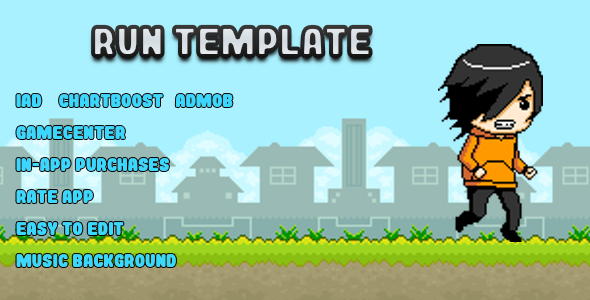 This entry was posted in Uncategorized and tagged animations, database, feeds, forms, jump, media, php, run, scripts, sliders, sprite kit, template by Acty. Bookmark the permalink.